The Jeremiah’s House dream of giving a home to Haitian orphans began in September 2017. In less than one year, thanks to the loving generosity of over 600 faithful supporters, 8 young Haitian orphan boys now have a place to call home. They are a being loved, cared for, educated, and are beginning to thrive! 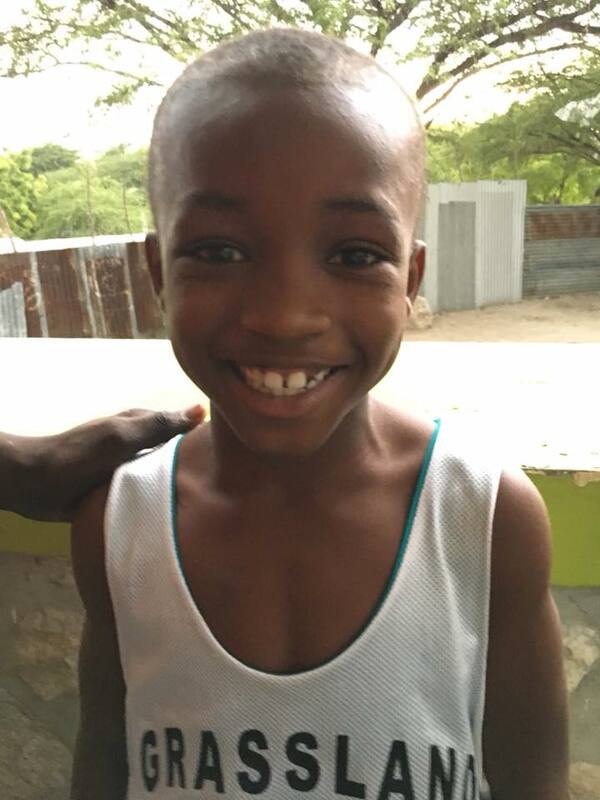 With your help and generous donations and sponsorships, these boys will be raised into compassionate men of God who will transform their community and revive their struggling village called Minotrie, located thirty minutes outside of Port-au-Prince, Haiti. 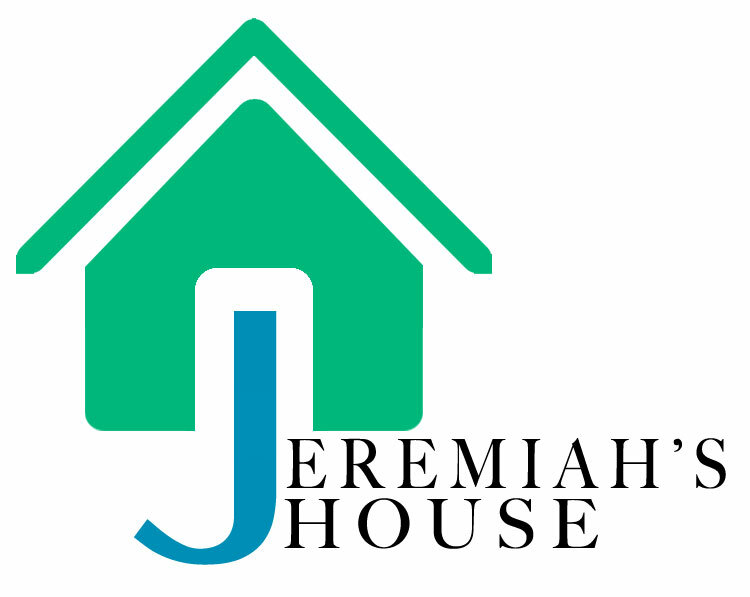 Affectionately known as The "JHouse," Jeremiah's House is a family oriented, education focused home where love and nurturing, discipline and Christian values are in abundance. What makes Jeremiah's House different? Jeremiah's House is the first of its kind, loving home for orphaned and neglected boys. Our mission reaches far beyond feeding programs and shelters for children. The vision for Jeremiah's House is to create a counter culture community that models for all of Haiti the power of love, support, guidance and education. Our mission is to fully support, feed, care for and educate the 8 young men currently living in Jermiah's House as well as create community outreach programs that offer job training, employment, education, health and wellness programs for the entire Minotrie community. 100% of your donations go directly to the Jeremiah's House project and together with our partners, Orchids of Light Foundation, we report transparently on the transformations you empower. We give away all the money raised and follow the gift into the hand of the needy. There are currently 8 boys under the age of 11 living and thriving at Jeremiah's House. Thanks to generous support from our donors, each of the boys is sponsored with a small recurring monthly donation, but we are still in need of your help to ensure life changing opportunities including healthcare, education, clean water and safety along with community relief, rehabilitation and the development required to achieve self-sufficiency. Please consider donating today! The boys are counting on you!